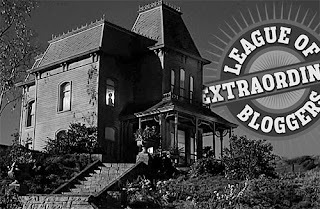 So this week the Leaguers have the opportunity to choose a pop culture crib to spend the night in. Now I'm sure we all know there are loads to pick from including the big ones like Wayne Manor and such. For me two places rose above the rest, both of which were cartoons I loved as a kid in the 80s. These two places were The Ghostbuster's Firehouse and The Muppet Babies' nursery. In the end The Muppets prevailed! 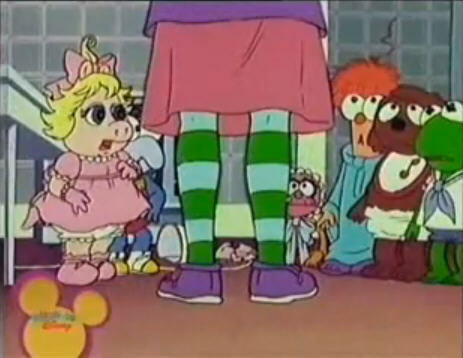 My brother and I absolutely loved this cartoon. 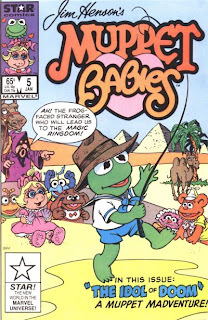 Those Muppet Babies were always having loads of fun and going on awesome adventures....all through the power of imagination. As a kid who had quite the imagination, I think I would totally love an adventure filled night with the Muppet Babies! I also loved how Nanny would never know about any of it! I'm sure many of the other members share my fond memories of this great cartoon. They truly don't make em like this anymore! Rediscover the 80s chose an awesome spot! 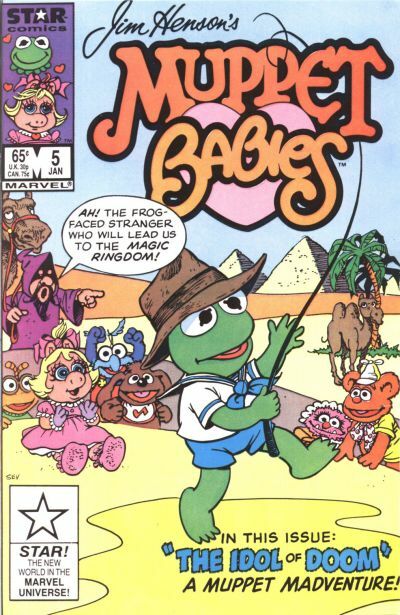 I loved the Muppet Babies as a kid. That was a great cartoon. Yup, top three cartoons for me!